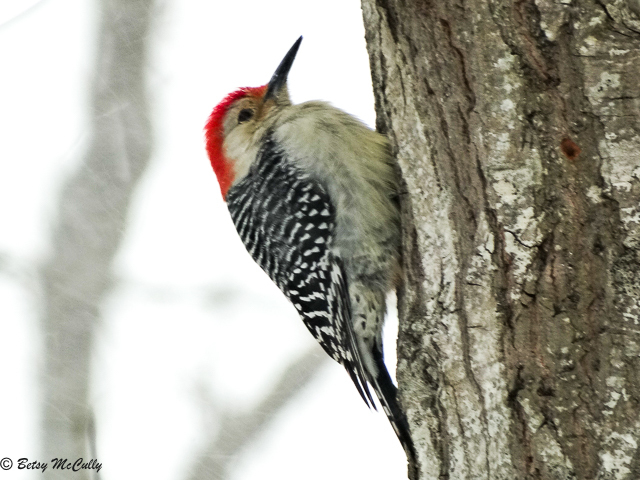 Red-bellied Woodpecker (Melanerpes carolinus). Forests. Year-round.